In a press release today, Samsung has announced a software solution for dual camera features which will enable the technology to be introduced into budget and mid-range smartphones. ISOCELL Dual image sensors will offer refocusing and low-light shooting functionality. 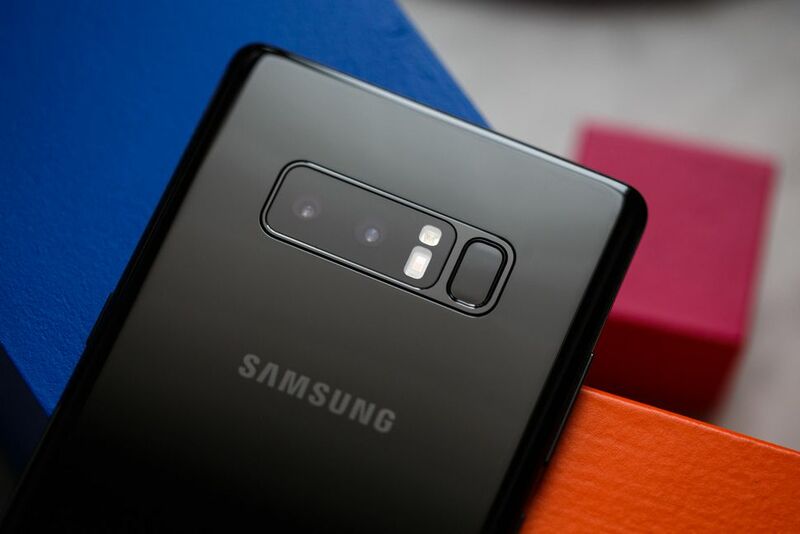 In a press release from Samsung today, the South Korean technology giants stated that it has discovered a way to implement a dual lens camera system into entry-level devices. Previously, this technology had been mostly reserved for premium devices. The company has developed its own software algorithms to operate in conjunction with the ISOCELL Dual sensors it already makes. ISOCELL is an advanced type of technology used in some Samsung sensors that offers increased light sensitivity and higher color fidelity. Original Equipment Manufacturers (OEM) face time-consuming obstacles when constructing smartphones offering dual lens functionality because the sensors and algorithm software utilized usually come from different vendors. With Samsung now being able to offer both these things as a single solution, it should assist in optimizing development of new smartphone models and allow the technology to be placed in future entry-level and mid-level devices. Dual lens camera technology allows for additional photography features such as bokeh and low light shooting (LLS). These features are likely to be important to aspiring photographers, who may have felt forced into buying a premium smartphone in the past just to have had access to these advanced capabilities. It is likely Samsung will pass this technology on to select third-party phone developers at some point in the future. SEOUL, Korea – February 6, 2018 – Samsung Electronics Co., Ltd., a world leader in advanced semiconductor technology, today introduced a total dual camera solution with ISOCELL Dual image sensors and proprietary software for two popular features – refocusing (bokeh) and low-light shooting (LLS). While such dual camera features had generally been exclusive to premium smartphones, Samsung’s ISOCELL Dual sensors and its library of proprietary software algorithms enable these features in lower price mobile devices. Dual camera smartphones have two image sensors that capture different light information, enabling new features like refocusing and LLS. With these benefits, dual cameras are a growing trend in premium mobile devices. However, integrating dual cameras can be a difficult process for original equipment manufacturers (OEM), as it requires time-consuming optimization between the OEMs and different vendors developing the sensors and algorithm software. Samsung’s total dual camera solution will simplify that process and enable mid- to entry-level mobile devices to take advantage of certain camera features mainly available in premium devices equipped with an extra image signal processor. To accelerate development and reduce optimization difficulties with dual camera smartphones, Samsung now offers the industry’s first total dual camera solution, with both ISOCELL Dual sensor hardware and sensor-optimized algorithm software. This enables even mid- to entry-level mobile devices to utilize popular dual camera features like refocusing and LLS. Samsung is coupling its refocusing algorithm with a 13 megapixel (Mp) and 5Mp set of image sensors, and its LLS algorithm with a set of two 8Mp sensors, to simplify implementation by OEMs.